 Prukop Law Firm (PLF) was established in 2013 by Hal Prukop, a licensed attorney since 1994, serving the Greater Puget Sound area. PLF is located in the Meadow Creek Professional Center in Issaquah, Washington. Hal originally practiced in California, and has a background in worker’s compensation, criminal law, personal injury, insurance law, and divorce law. Hal often works with other professionals, such as tax accountants and financial advisors, to create a team that can address the client’s issues in a common sense manner. I grew up in Los Angeles, California, and moved to Issaquah in 1997. 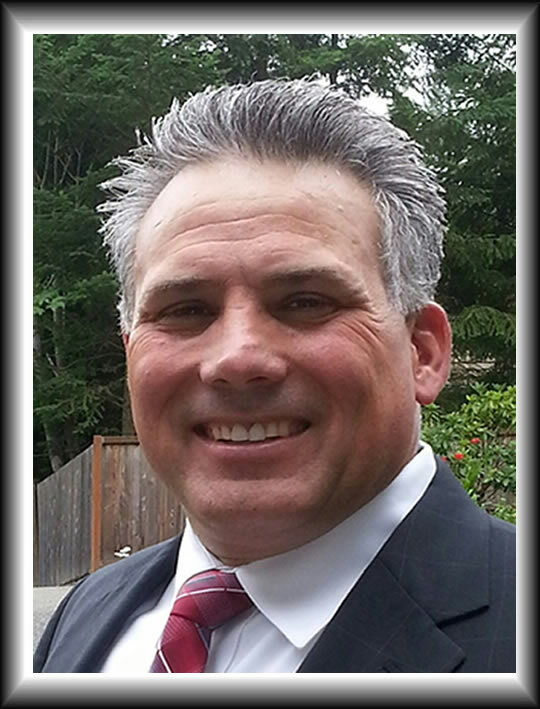 My wife, Anycia and I reside in Issaquah with our two children, son Justin and daughter Ashlyn. 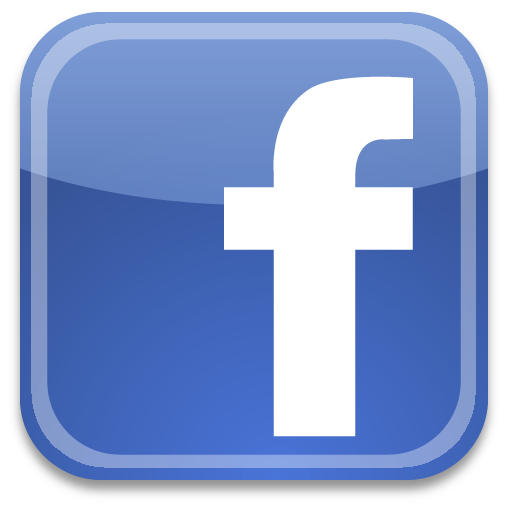 I am a 1984 graduate of the United States Military Academy at West Point. I served in the U.S. Army to the rank of Captain, serving in combat arms leadership positions, and was honorably discharged in 1989. I attended Thomas Jefferson School of Law in San Diego, California, and received my Juris Doctor degree in December 1992. I received Honors in Wills & Trusts and in Trial Practice in law school. 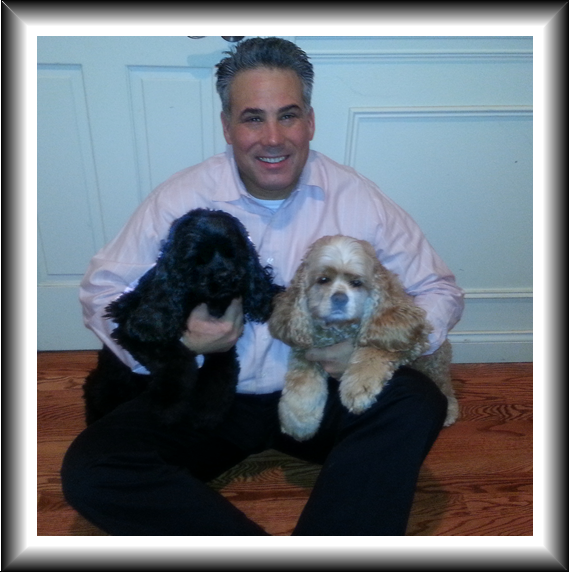 I entered the financial services and insurance industry in 2002, representing several large financial institutions. I have also earned several professional designations in this time, most notably the Certified Senior Advisor and the Chartered Life Underwriter designation. I have completed rigorous scholastic training on all Senior-related issues, including but not limited to financial, legal, medical care, assisted living facilities, retirement residences, Medicare issues, Social Security, and other issues pertinent to pre-retirees and retirees. I earned this credential through The American College, the premier organization for professional financial designations. Unlike most attorneys, I have an intimate familiarity with many financial products often presented to clients, to include Long Term Care Insurance, Health Insurance, Income Disability Insurance, Life Insurance, Retirement Annuities, and other similar financial instruments. I am privileged to assist you in making these decisions because it is my duty to treat you and your estate with the dignity it deserves. Contact me for a sincere, confidential conversation.